One of the most beautiful harbours in the world, the Victoria Inner Harbour has a long and varied history. 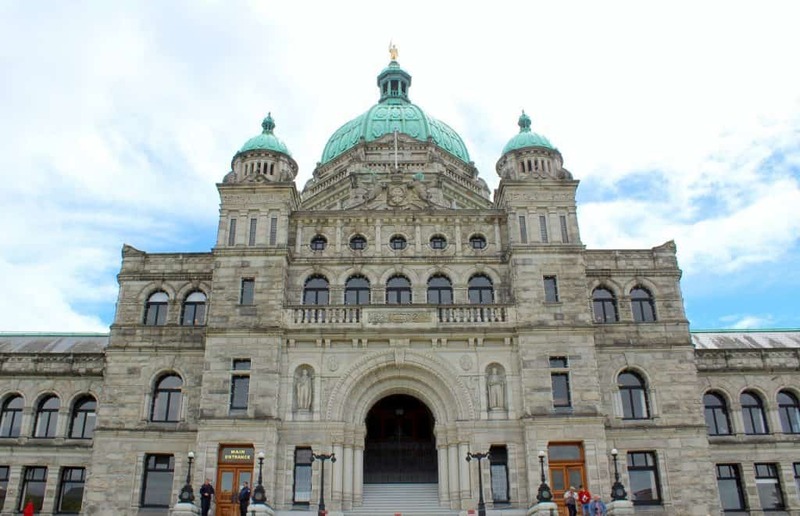 Today, it is host to many waterfront attractions, including the unmistakable Parliament Buildings, the Empress Hotel (built in 1908), and the eclectic shops of Government Street. During the summer months visitors are treated to festivals and events, and mariners are welcome to take part in any of the many boating races that take place here. Christmas time is also a highlight when the buildings and boats of the Victoria Inner Harbour light up in a festive display of holiday spirit. 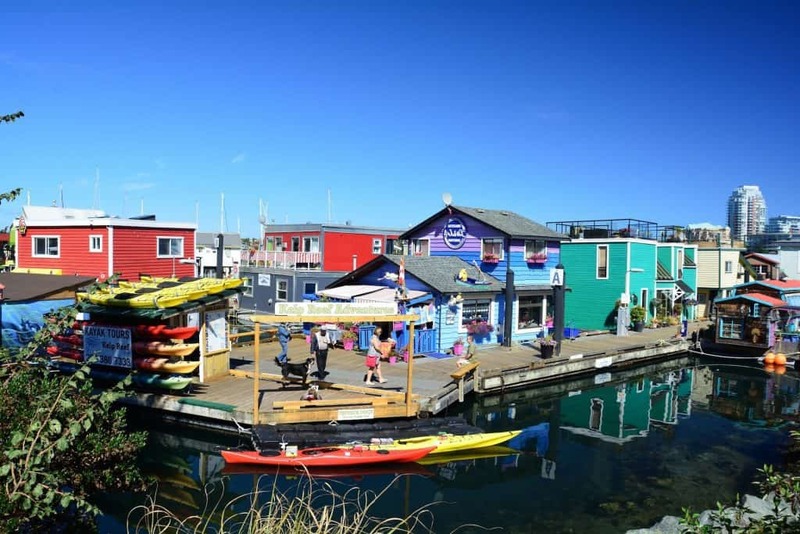 Explore the best of Victoria on this day trip from Vancouver. 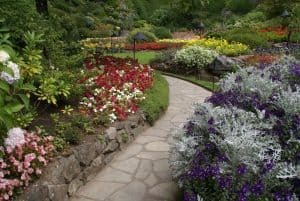 This bundle includes the Victoria + Butchart Gardens guided tour and an evening float plane adventure back to Vancouver. 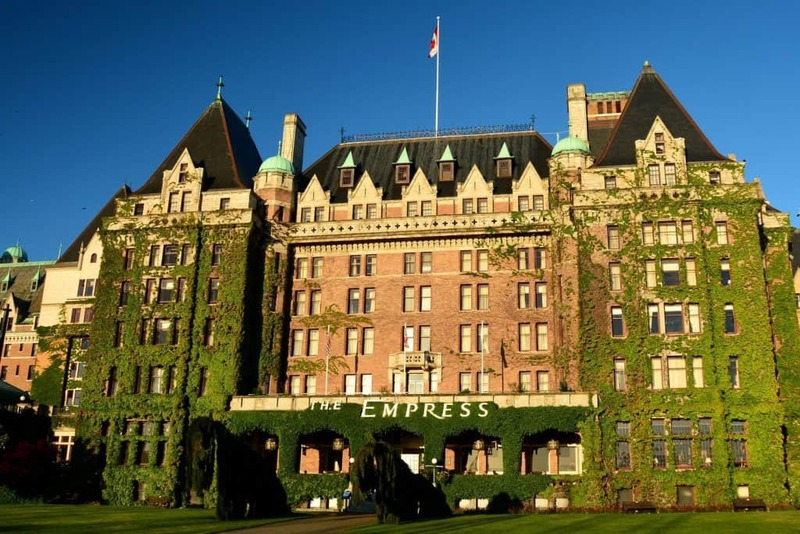 With the journey to Victoria equally as fascinating as the city itself, this tour offers scenic ocean travel, a captivating series of gardens, and an introduction to the enchanting waterfront city of Victoria. 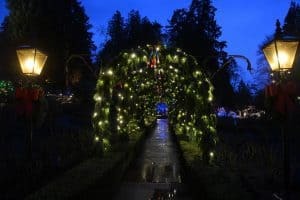 From the light displays in downtown Victoria to The Magic of Christmas experience at the famous Butchart Gardens, this tour will put you into the holiday mood!